The new generation U PVC- window and door system. EFFECTIVE SOLUTION FOR ANY BUILDING DETAIL The system has been designed to ‘tick all the boxes’ for state of the art windows and doors and features advanced design and system engineering. 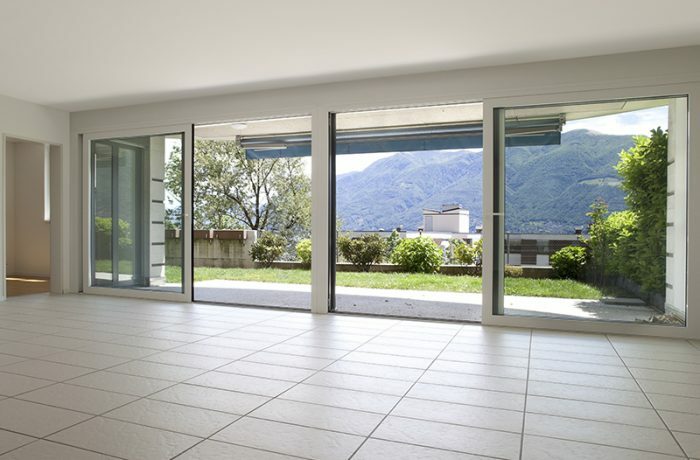 The result is a window and door system which meets the requirements of today’s challenging marketplace and which will continue to excel in the future. IDEAL 4000 is both attractive in appearance and effective in application. The fully squareline profiles and matching glazing beads result in windows and doors with classic styling and tremendous appeal for consumers. The system boasts many advanced design features, enabling simple and economic fabrication and installation. • Outward opening Casement Windows with dedicated internally or externally glazed sashes.